Graduate of the University of Medicine and Pharmacy Carol Davila, Bucharest, in 1980. Member of the European Academy of Aesthetic Surgery. His scientific activity means: 10 books, other 50 papers published in extenso in medical journals and other 70 papers published in abstract volumes, more than 300 papers presented at different congresses. 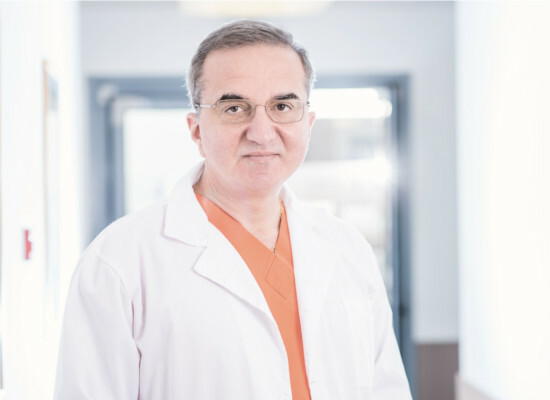 In 1996 he founded the private clinic "Brol Medical Center".